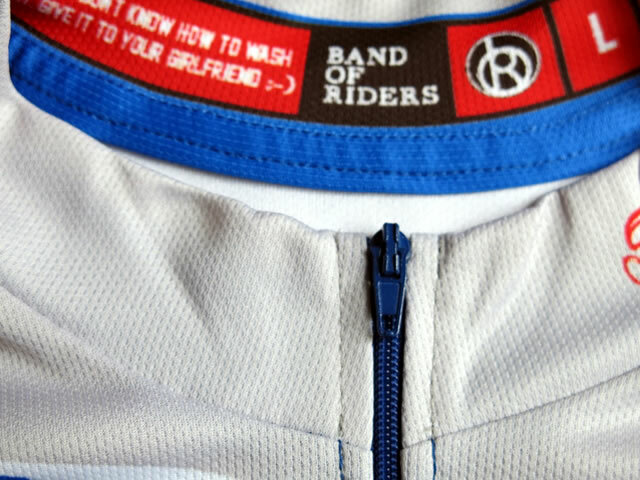 Lovers of cross country or road bike, Band of Riders offers original technical textiles, the unmistakable look that make you a unique cyclist! 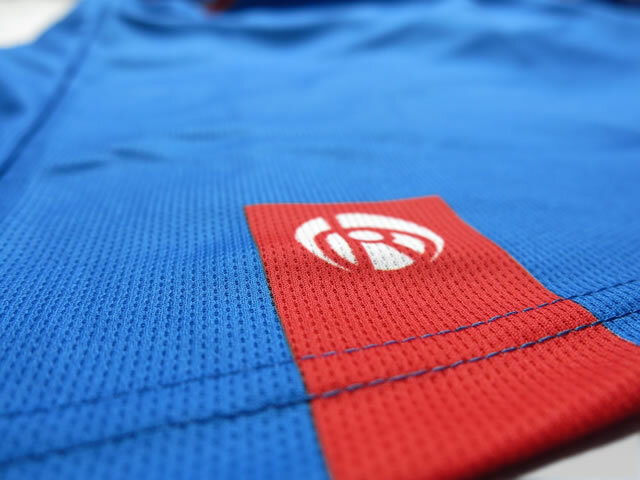 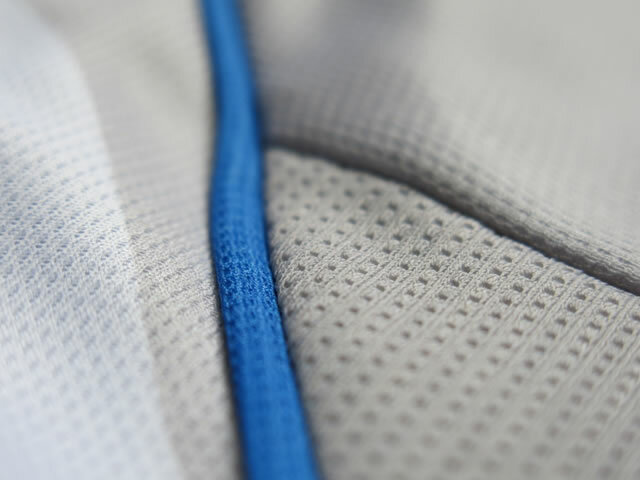 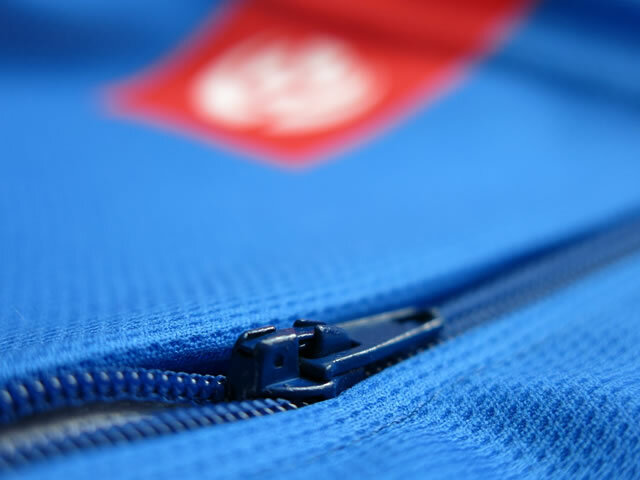 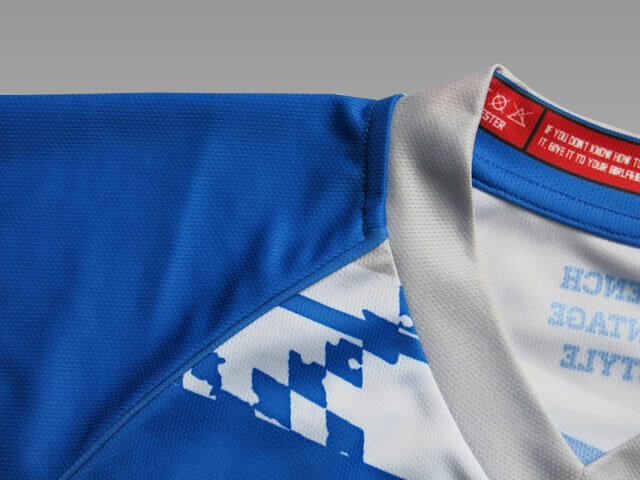 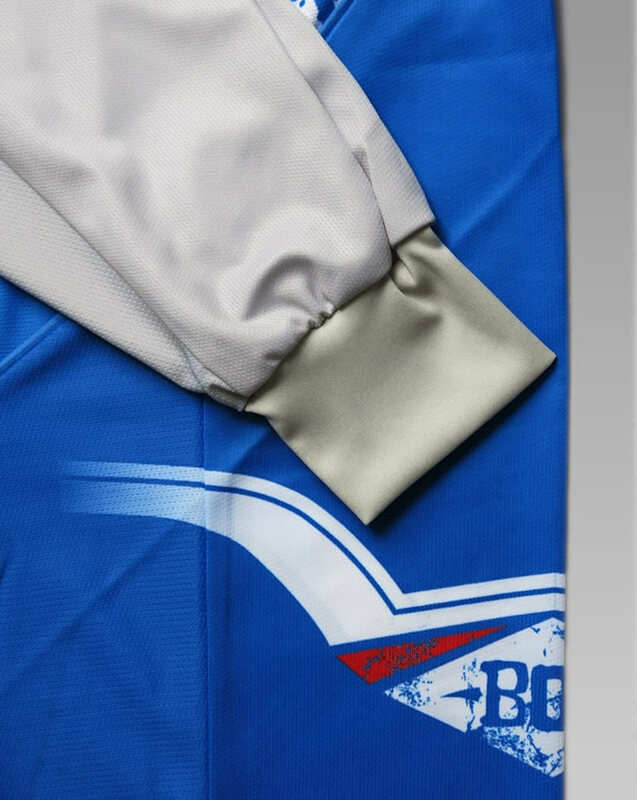 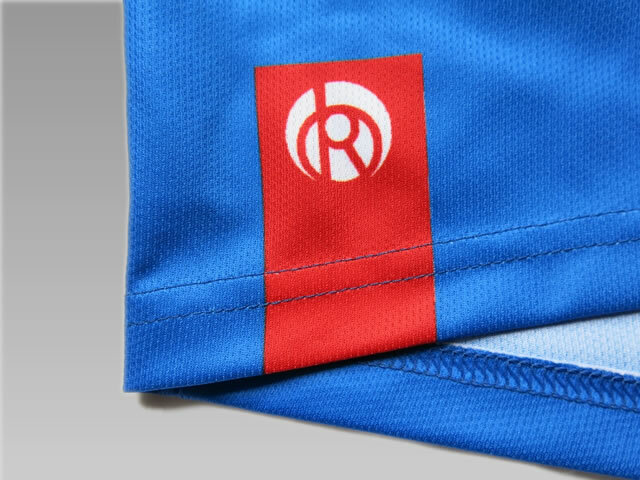 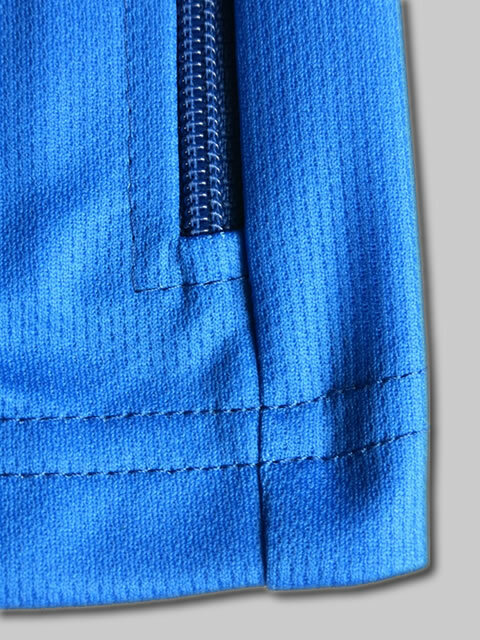 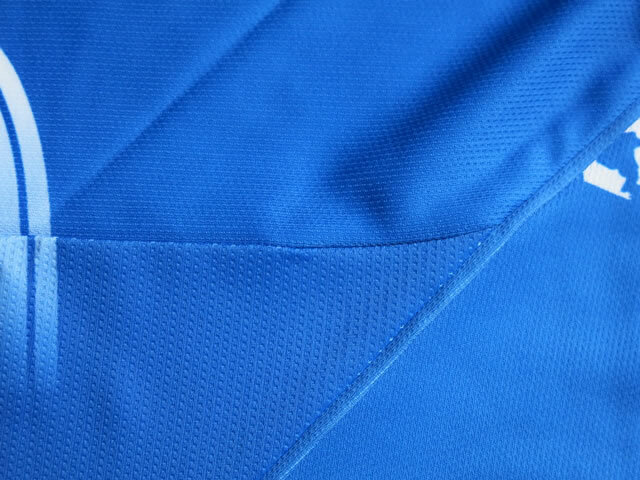 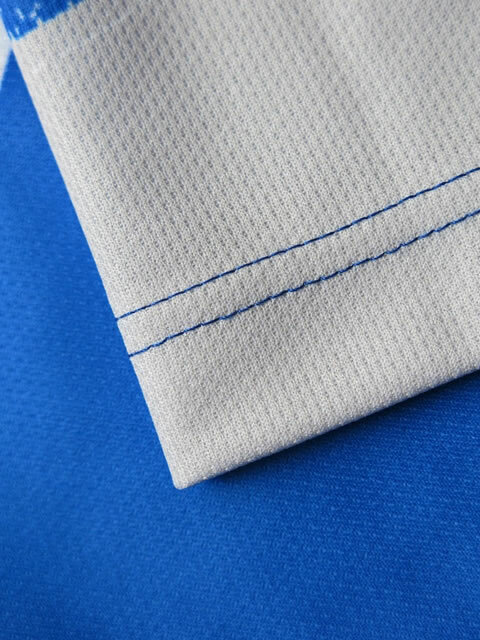 These hyper-technical jerseys are made of high quality fabrics : three materials for comfort and efficiency. 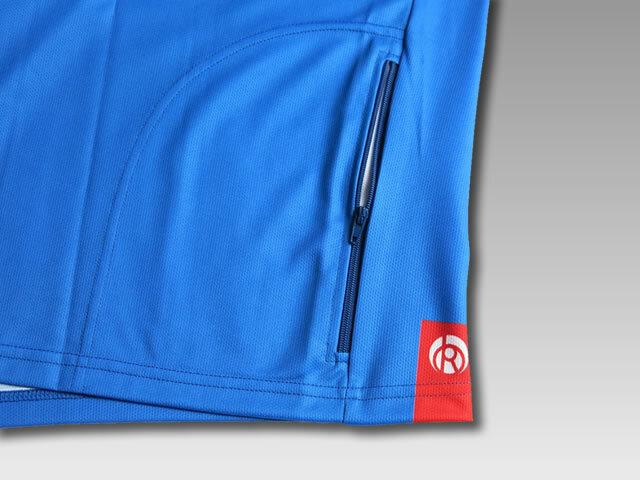 A comfortable main material, breathable and resistant to time, a ventilated mesh under the arms for better heat regulation during your efforts and finally a thin and resistant lycra on the shoulders for excellent support on your body! 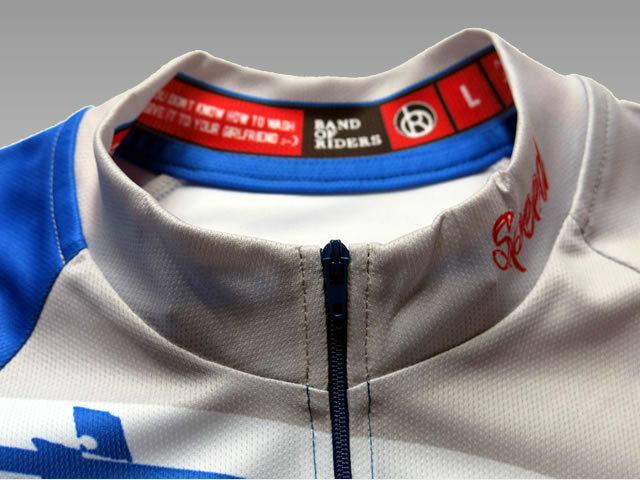 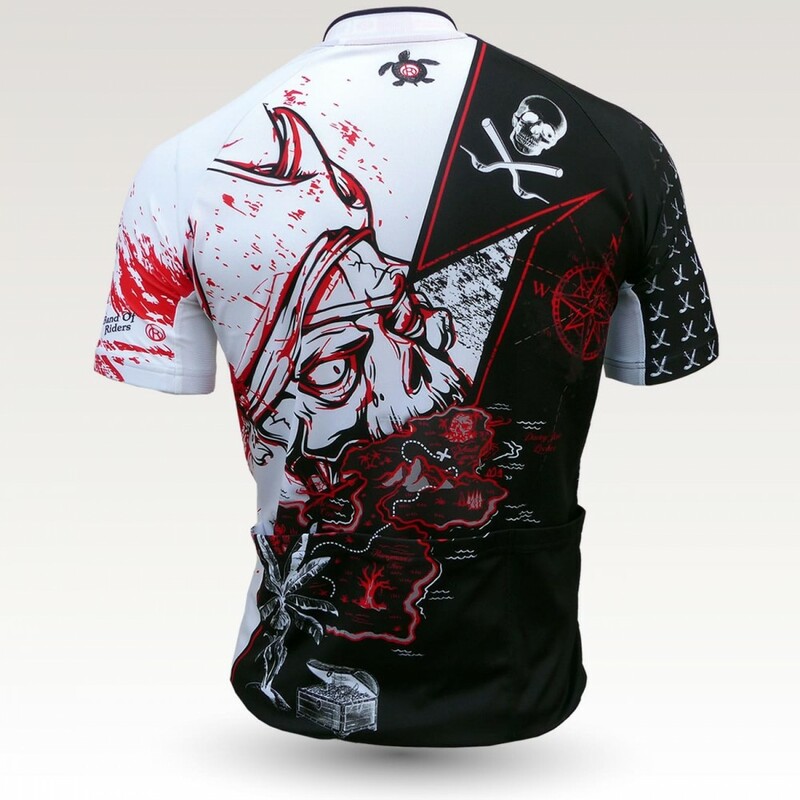 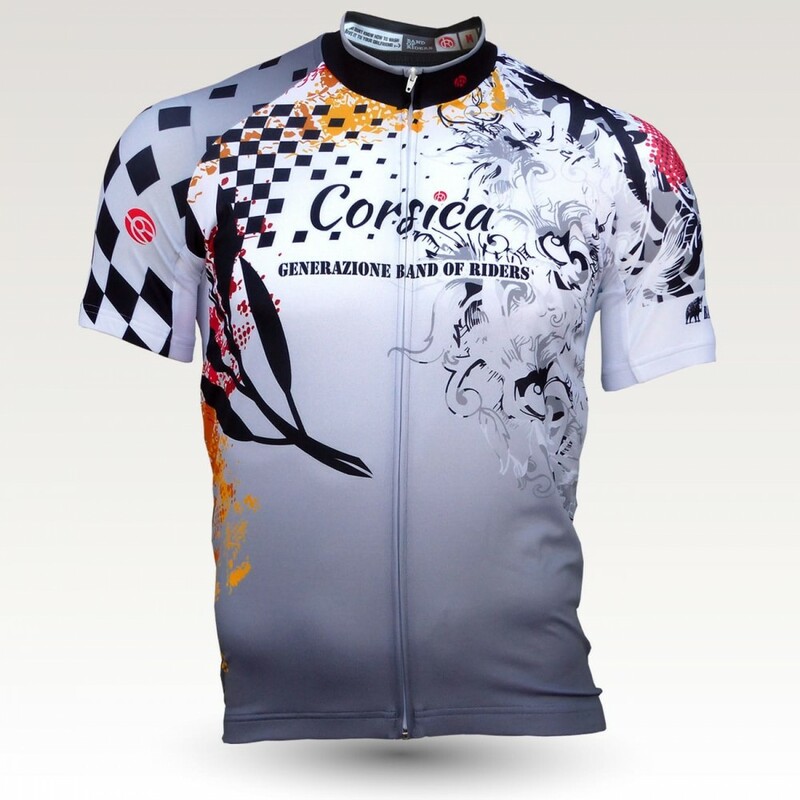 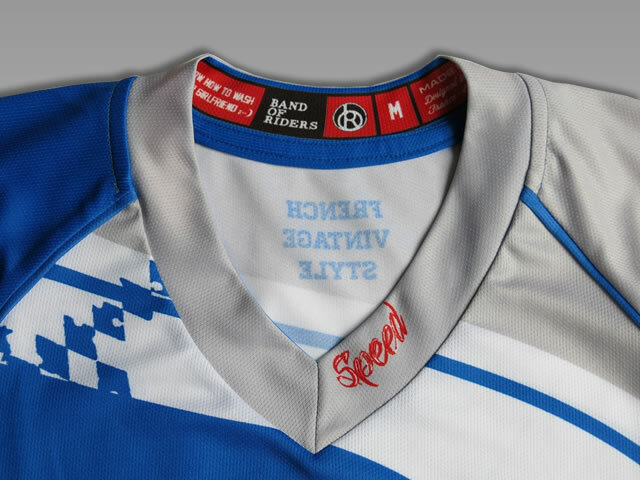 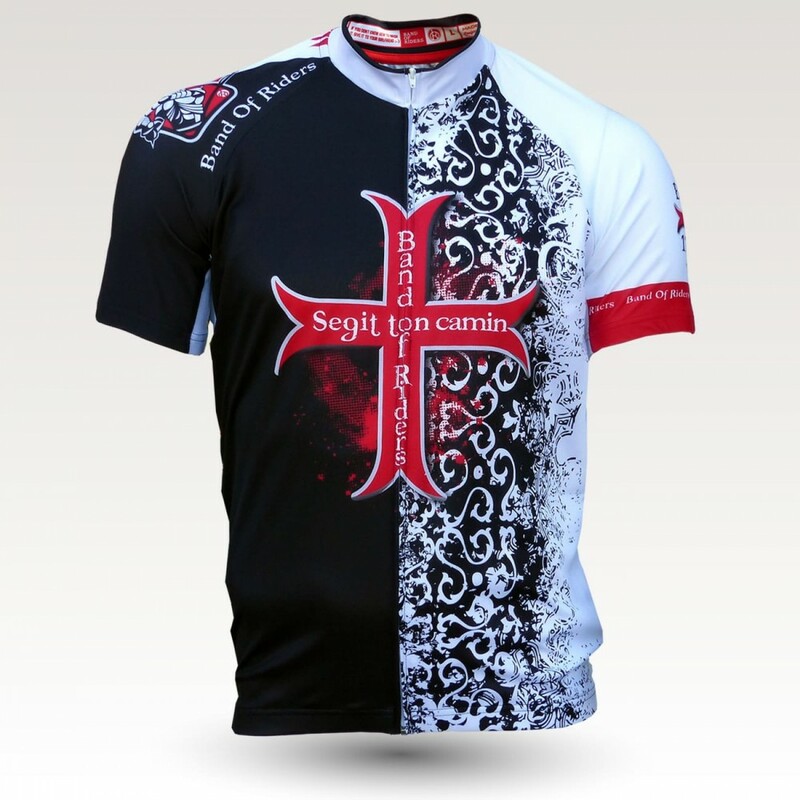 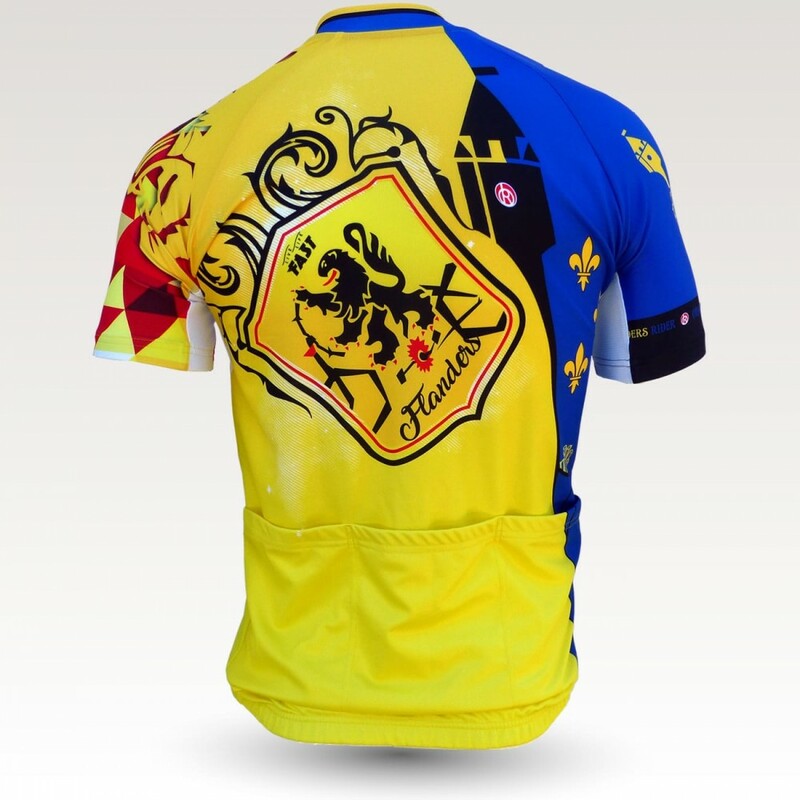 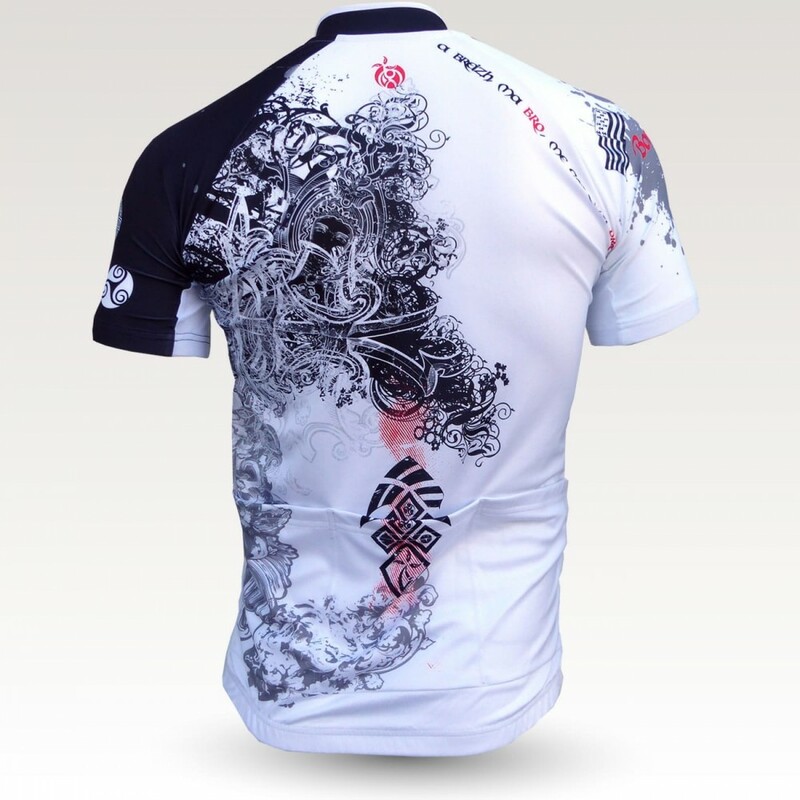 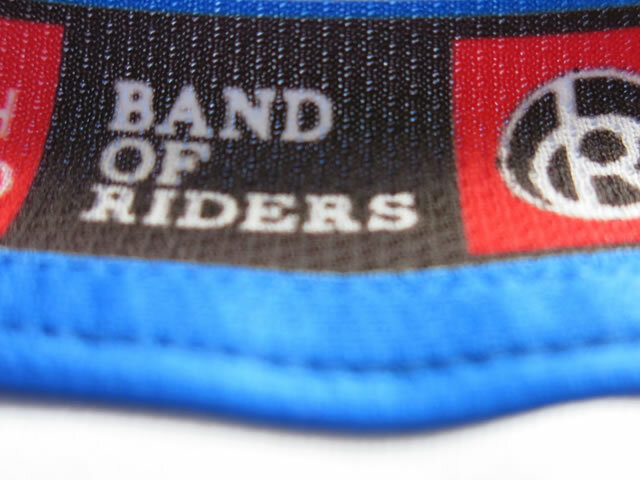 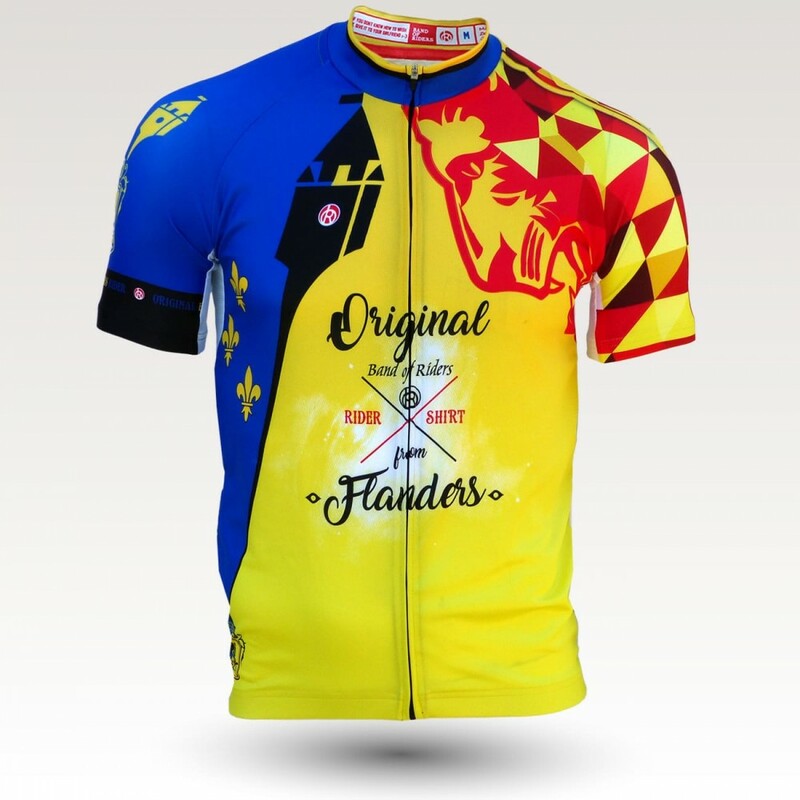 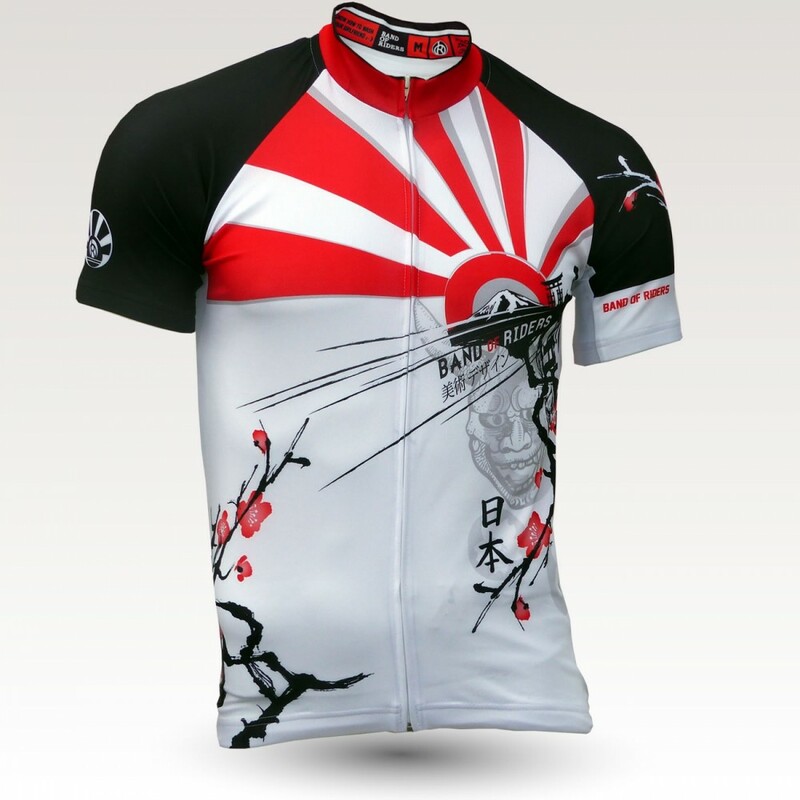 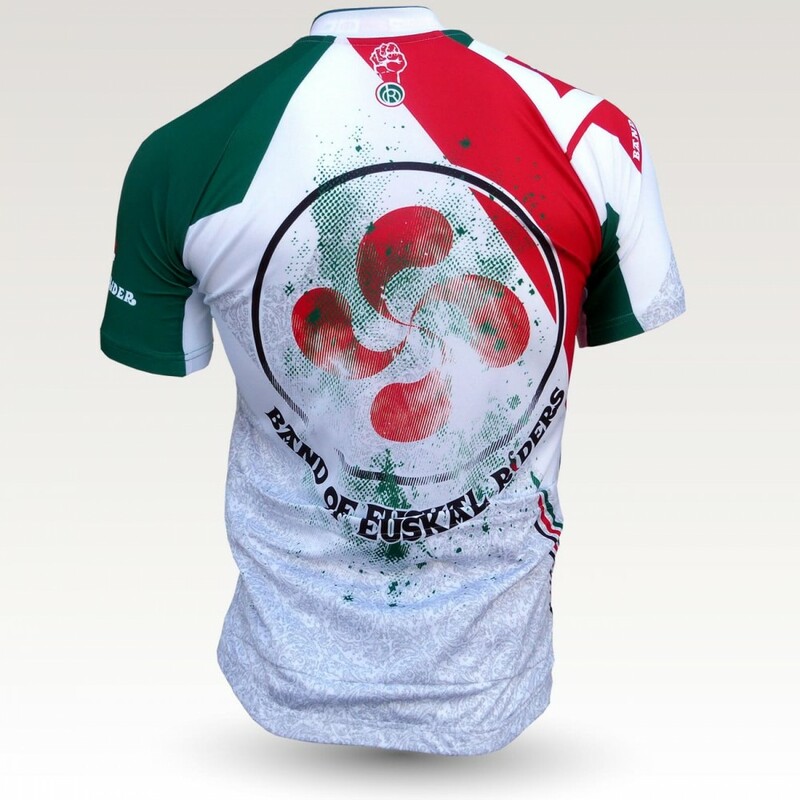 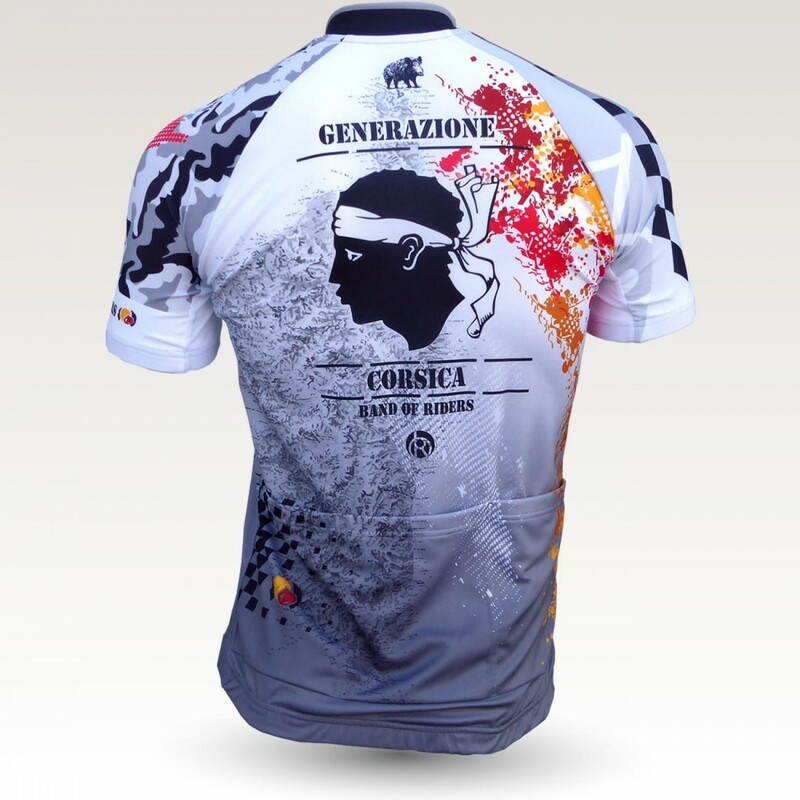 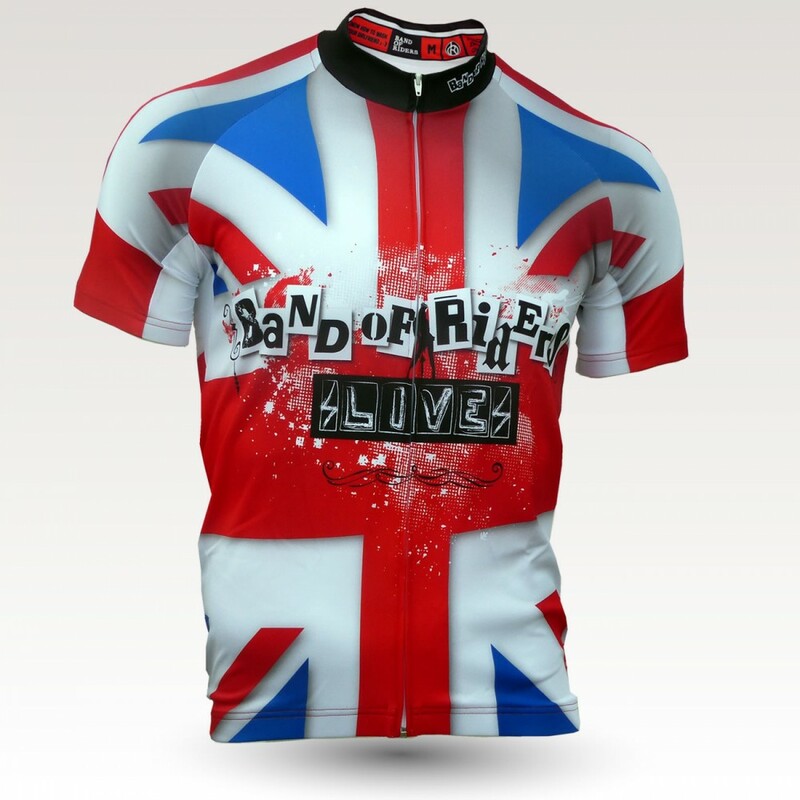 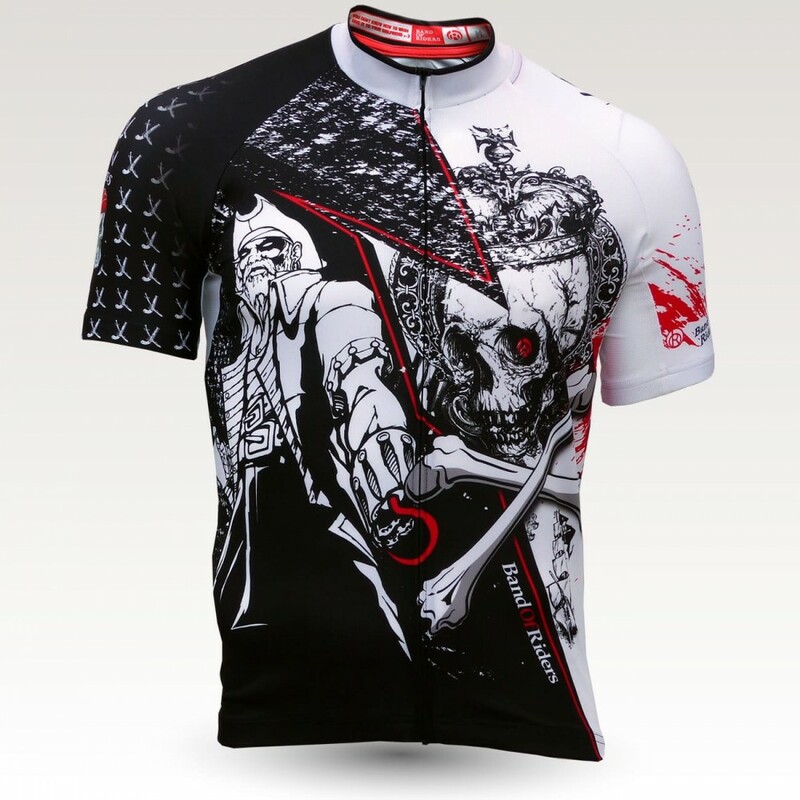 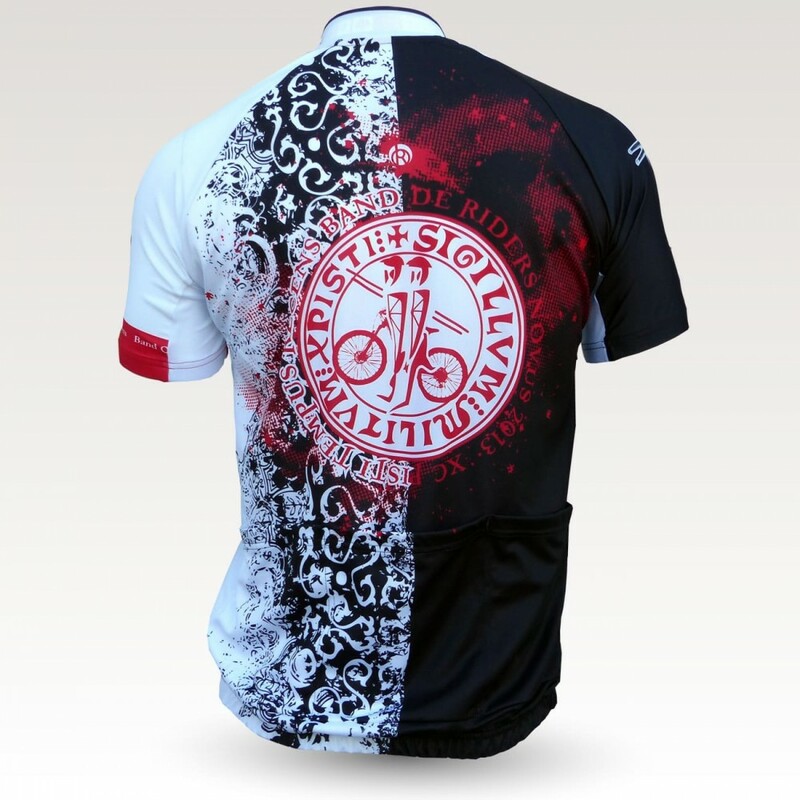 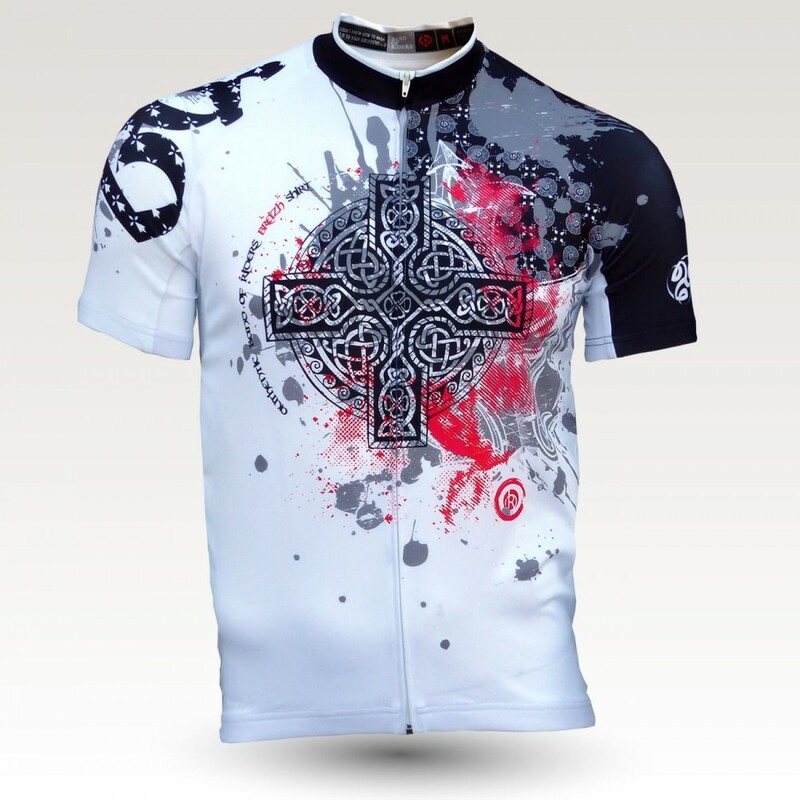 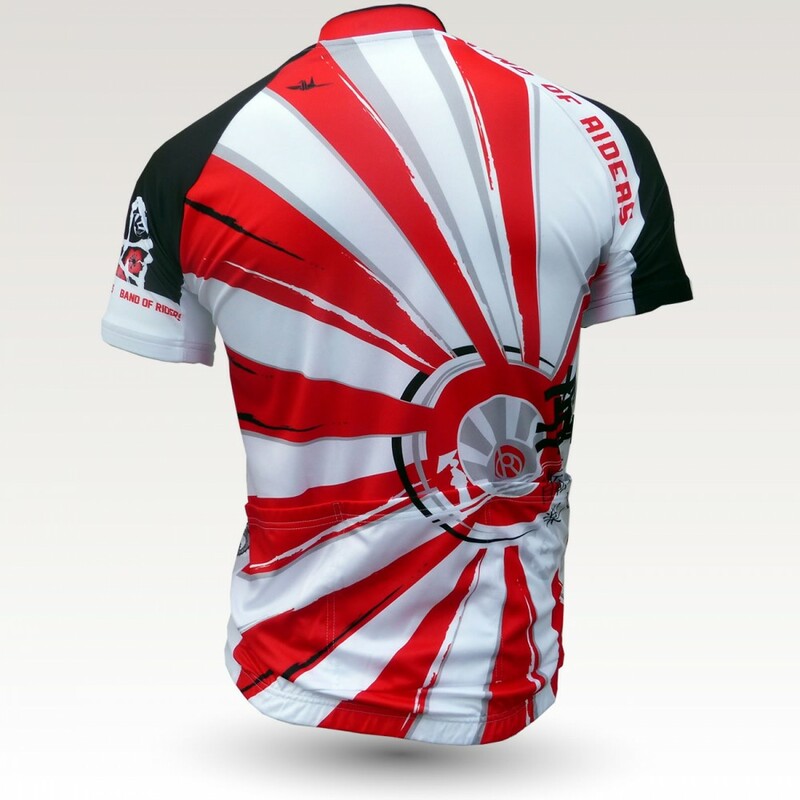 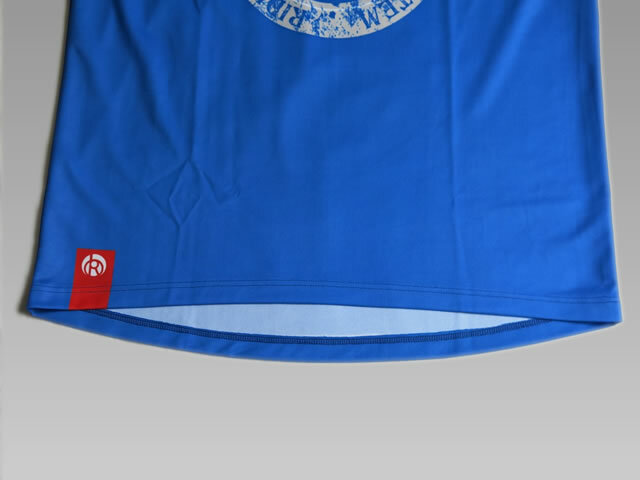 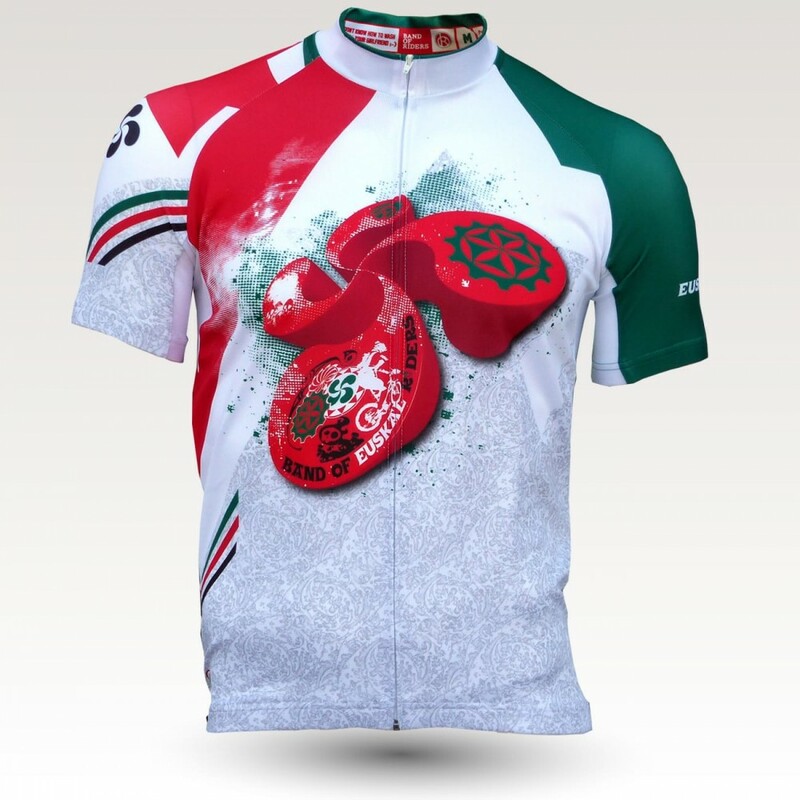 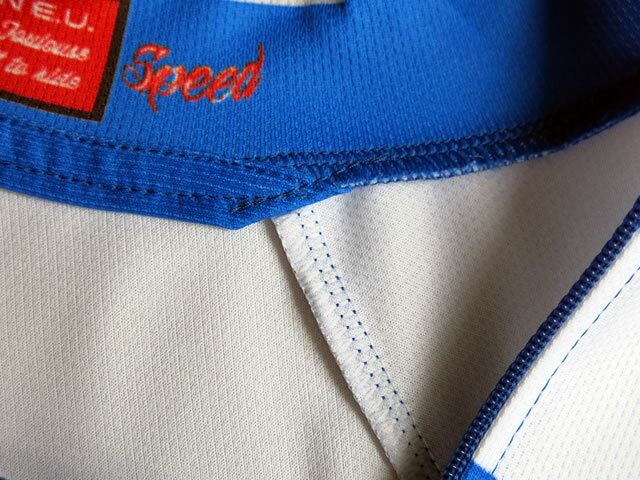 The road bike jerseys by Band of Riders : hi-technology without compromising originality or quality.